After Sunday's AFC Championship win, the Patriots have just one more game to claim the title of the best team in the 2014-2015 season. But as we all know, the Patriots' greatness didn't just start this year. It takes years of training to reach the top. But just because it might take years to reach the pinnacle of success, it doesn't mean there are not things you can do everyday to behave like a champion. 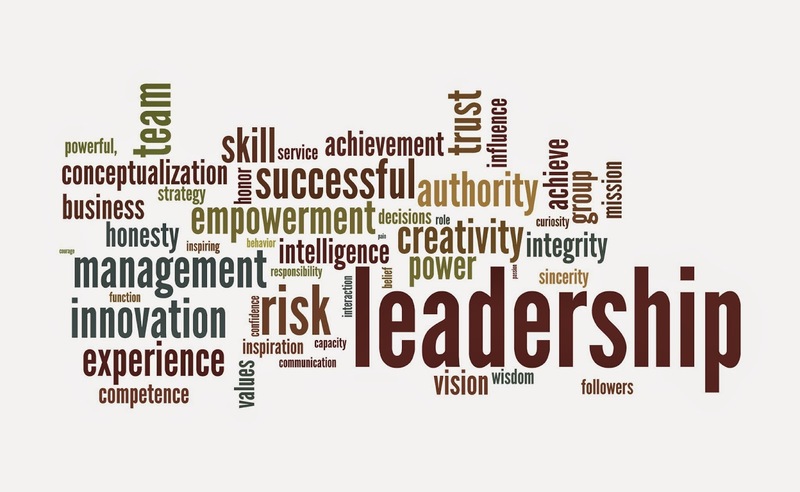 Here are 5 leadership skills that will help anyone be a more valuable asset to their company. Communication—Become a standout leader in your business by being a great communicator. Make sure you consider all points of view before conveying your thoughts and develop the ability to stay poised and professional regardless of the conversation. Apply these 5 skills in your career and you'll be on your way to more opportunities in the workplace.